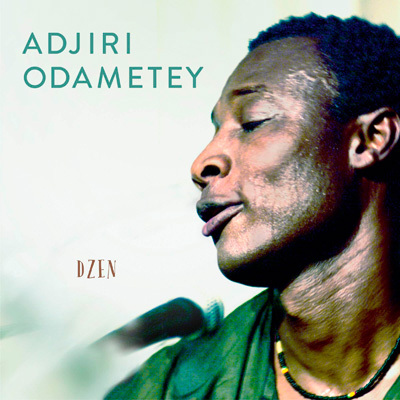 The Ghanaian world musician Adjiri Odametey, born in 1963 in Accra and now living in Bavaria, released his fourth album called “Dzen” by africmelo records. My first thoughts while I was listening to this amazing album: my soul travels far away. The album “Dzen” demonstrates that the Ghanaian musician Adjiri Odametey has absulutely reached the top of African World Music. With his warm voice and heartful ryhthms he lets your soul travel through the different sounds of Ghana. Absolutely outstanding! Nachdem wir bereits das Album unsichtbar begutachten durften, gibts heute noch ein Interview der 8-köpfigen Ingolstädter Acoustic Hip-Hop Band Wir und die Anderen. Sehr sympathisch. World Music: Was war euer größter Erfolg bisher? Wir und die Anderen: Erfolg ist schwer zu messen, da wir uns so gut wie keine Ziele gesetzt haben. Aber allein schon die Gründung der Band war ein Erfolg. Was sind eure Lieblingsgetränke und Lieblingsessen? bisher keinen Getränkesponsor haben, lautet die Antwort: Wasser.